Feeling cold in hot market? The La Grange, IL area real estate market is hot! Homes are selling for above listing price and in record time. Except for yours. Why, what’s going on? There are common missteps like overpricing and poor curb appeal or interior decorating, that can lead to your home not selling, but let’s look at some additional factors. Are you overconfident? Did you get greedy? Are there repairs you’ve been putting off? Do you have a stinky house? Are the appliances dated? How old are the heaters and water heaters? Hopefully you have listened to your realtor and gone with their recommendation on a price point for your listing. Especially in the La Grange, IL area, you have a great chance of getting your asking price if you have priced it appropriately. So how does your realtor come up with this information? While it might seem like realtors pull numbers out of thin air, there really is a lot of statistical science behind it. They generally start by looking at the past few months of closed sales on comparable properties. They take a look at factors such as square footage, updates, and specific location. They also consider pending sales data, or how much comparable homes are going for right now. They take all this data, apply it to the specifics of your home, and recommend a price the data says buyers will pay. The upshot is, your realtor will give you a realistic number based on what he or she is seeing in the market. They don’t want you to be shortchanged any more than you want to be; however, they also want to see your home sell. So while our real estate market is definitely a seller’s market, you can price yourself out of the market if you are too overconfident or emotional and ignore your realtor’s advice. You may have thought your realtor was crazy when they told you you needed to cut back your hedge and declutter your home. But again, asking you to landscape and remove your family photographs is based on statistics. Homes that have great curb appeal and have been formally staged tend to sell faster and for higher prices. So if you want to sell you home quickly and at a higher price, start by walking around your property as if you were considering buying it. How healthy is your lawn? Is your siding in tact? Do you see any peeling paint on the trim of your home? Do you need to get the kids’ outside toys put away neatly somewhere? And as you walk through the interior of your home, does it feel light and spacious, or dark and cramped? Start packing for your move now and getting rid of the things you don’t need anymore. Clear out the family photos and take the kids’ artwork off the fridge. Do a deep clean of your home. 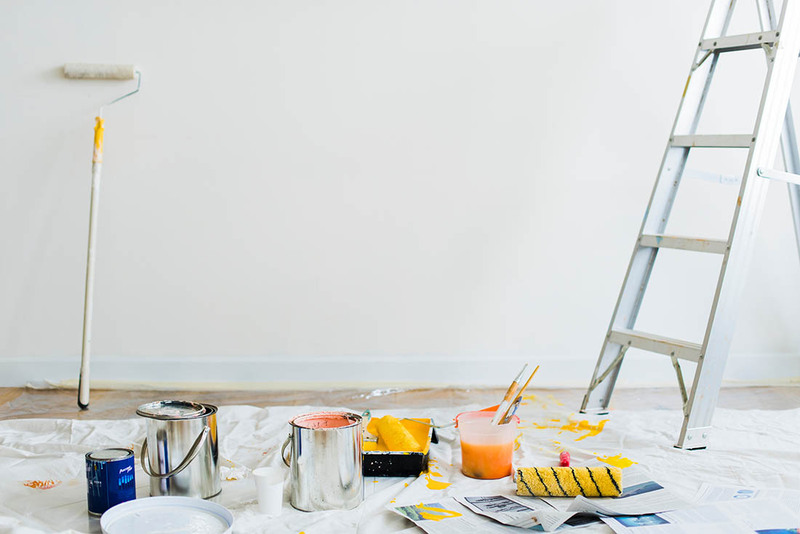 You may have gotten used to the dust on the baseboard and the smudges on the walls, but potential buyers will see it and think less of the property. Have pets? This is another smell that will put buyers off. We all love our furry friends, but they can stink up a house. No amount of baked bread or scented candles can cover up these smells, so brainstorm with your realtor about how to get rid of them, or at least minimize them. While you are doing that deep clean, check for things that may need to be repaired. These may be big things, like missing shingles and cracks in the foundation, or they may be minor things like a leaky faucet. Go through your home like a home inspector would and make any necessary repairs that might lead a potential buyer to either shy away from buying your home or ask for concessions you may not want to give. Look in particular at your kitchen. Buyers look quite critically here. 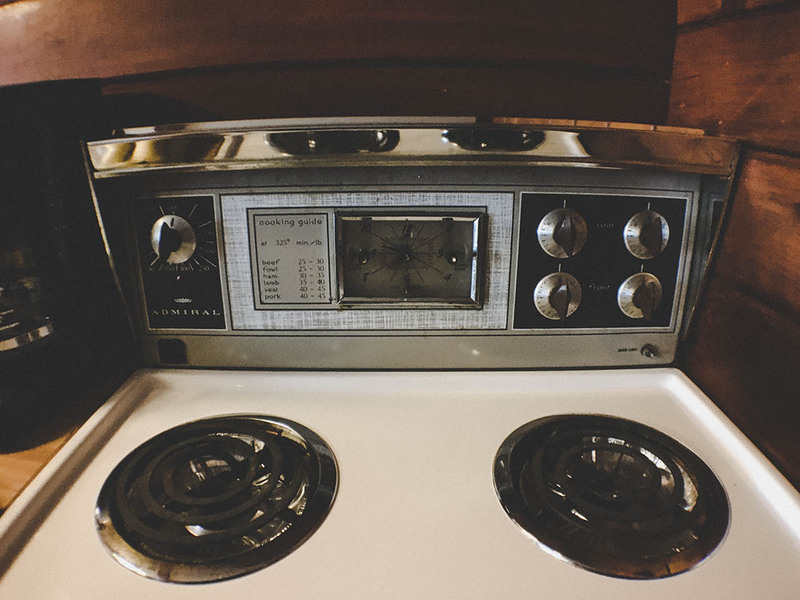 How old are the appliances? Have you had them since the 1970’s? Consider replacing the avocado green stove or the mustard yellow sink. Sometimes simply updating a faucet or two throughout the home will make it look a bit more up to date. Of course you love your home. You made a lot of memories there. You put a lot of work into it. But if you are serious about selling, you must get feedback. Your realtor is going to tell you what they see, and what they think buyers will see. And they will gather feedback from potential buyers after showings that might be a bit difficult to hear. No one wants to hear that their home is overpriced and in bad shape. But with some help from your realtor, some open-mindedness, and a willingness to work on your home, you can sell even if your listing is going a bit long!